There’s a lot to love about the Nexus 5, but one area where the Google smartphone is lacking is its camera. An early update to Android 4.4.2 was supposed to improve the 8-megapixel shooter, but instead it only made things worse for some users. 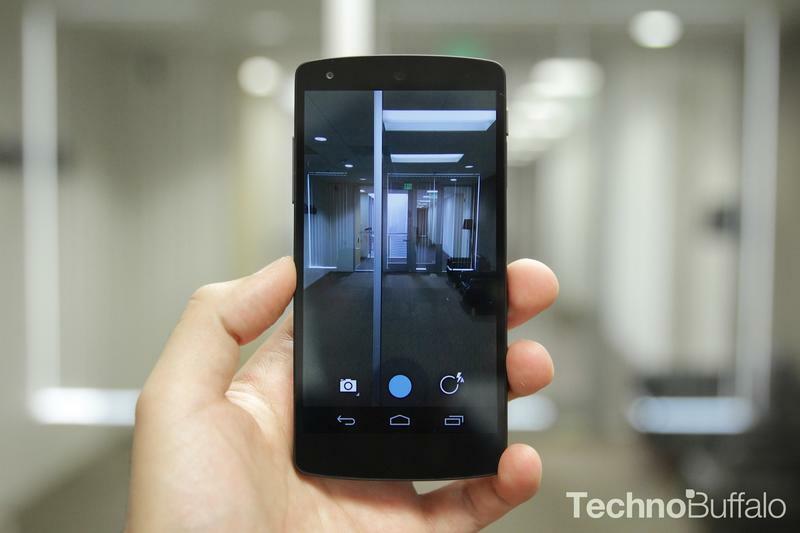 Now Google is finally acknowledging its camera bug and is promising to roll out a solution. In a post to its Issue Tracker forum, Google confirmed that the latest Nexus 5 camera issues will be addressed in an upcoming maintenance update. The bug, which doesn’t appear to affect everyone, reportedly drains the handset’s battery and even causes it to heat up. If you’ve experienced these issues with the Nexus 5 or any other smartphone suffering from the Android 4.4.2 update, this should be a very welcome fix indeed. There’s no word on how Google will deliver its patch. Since the issue appears to be isolated to stock Android handsets the company could push out an update to Android 4.4.3. Then again, if it doesn’t have any other improvements ready to go we may see an even smaller fix rushed out instead.